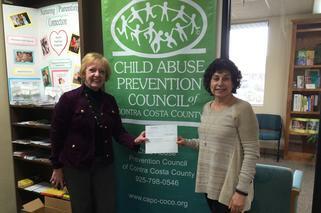 Thank you to the Insurance Industry Charitable Foundation for your on going support of child abuse prevention programs in our community. You are an important partner in our home visiting efforts to reach isolated Spanish families that need support, education and resources to prevent child abuse and keep kids safe. « Thank you Supporters, RiteAid Foundation & KidCents!